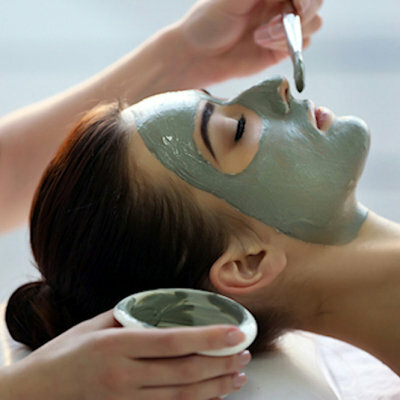 Bodhi products are inspired by the centuries-old knowledge and traditions. From various yoga cultures Bodhi created an extensive luxury collection, yet affordable Yoga, Meditation and Wellness products. Bodhi would like to enrich your life with sustainable products that have been designed and compiled with the utmost care. A good product has the power to positively influence your mood and to give you a pleasant feeling. The designs and quality are an art in itself, with the utmost care, Bodhi combines the right materials to always offer exclusive high quality with a unique character. 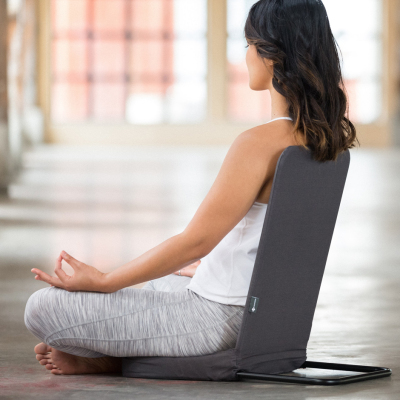 Are you considering buying yoga or meditation accessories? Discover the unique Bodhi collection. In our assortment you will find all yoga and meditation products from Bodhi and Yogitri. 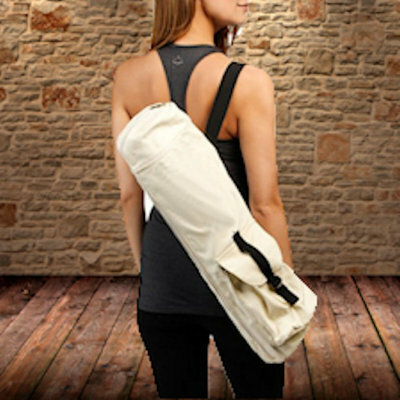 Yogitri is the distributor of Bodhi products and supplies a unique range of yoga, meditation and pilates products. 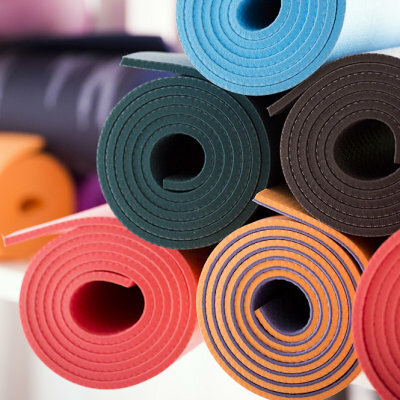 The range of yoga products consists of yoga mats, yoga belts, yoga balls, yoga blocks, yoga bags, yoga bolsters, yoga blankets and yoga clothing. The meditation range consists of meditation cushions, meditation mats, meditation blankets, meditation shawls, meditation benches and meditation chairs. The pilates and fitness range consists of fitness clothing, fitness balls, fitness mats and foam rollers. You can order online through our webshop Yogitri. We guarantee delivery within a few days throughout Europe.